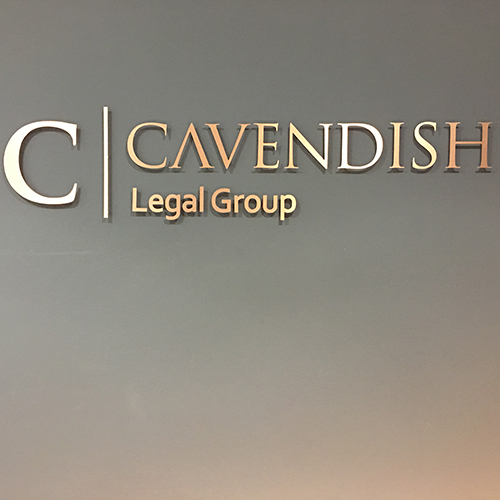 Cavendish Legal Group (CLG) has been working with property purchasers for over 30 years. CLG has developed from a sole practitioner into the busiest London-based property practice. They have achieved this by adhering to high service standards; sound professional ethics and investment in resources and technology. CLG strives to offer all their first time buyers a professional helping hand through the property buying process. All of the company’s fee earners are legally qualified and understand the time limits involved, and are particularly proud of the ability to work to tight deadlines for both off-plan and build-complete developments. The collective experience of their property lawyers and the fact that every matter is handled by a friendly, approachable and experienced property lawyer means that CLG can quickly and accurately identify the requirements of each individual client, to provide a personal tailor-made service every time. They continue to invest in technology and have been Certificated as Cybersafe by the Conveyancing Association.